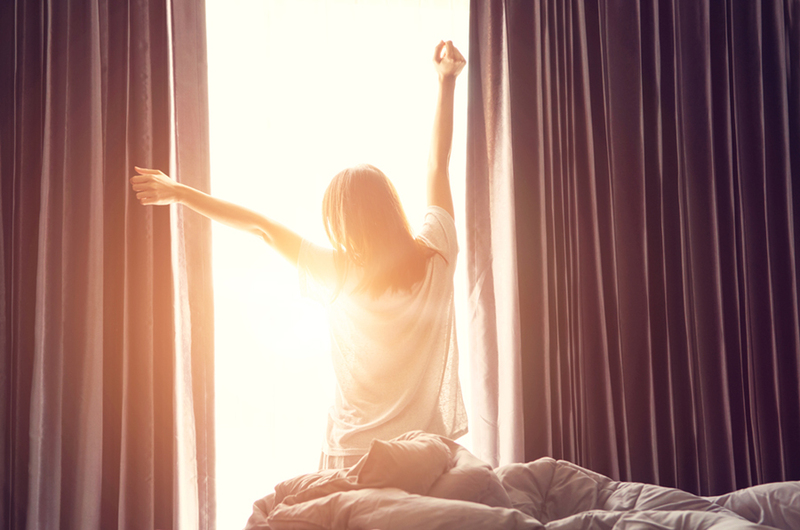 Don’t you just love those moments in life when the lightbulb goes on? Those times when something hidden becomes apparent? Confusion gives way to clarity. Advertisers use that tactic often to get our attention and get us thinking about their product. They catch our attention and their message stays with us. Jesus used the same method in his teaching. He often used parables to cause people to experience that kind of moment. Parables were stories using familiar subjects and everyday symbols to point to a deeper truth. Jesus’ parables often included familiar symbols of the time such as bread, wine, and sheep! The parables centered on familiar activities of the day – fishing, farming, and herding. This made it easy to relate to; therefore, more likely to be remembered. In order to understand the deeper meaning in the parables, you have to ponder them for awhile. Ponder This reflections are like modern day parables. They are stories using familiar subjects and everyday symbols to point to a deeper truth. Ponder This does just that – causes you to ponder! Hopefully, as a result of that pondering, you will experience a “lightbulb” moment. A moment when the power of God’s Word and the truth of his promises catches your attention like never before and stays with you for a lifetime. 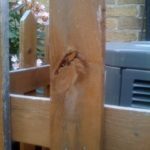 Do you see a fence here or something extraordinary? 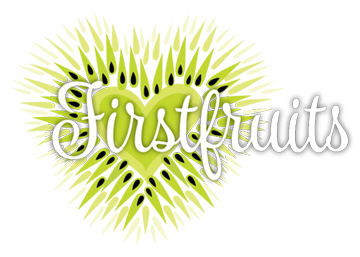 How did the center of a kiwi became the Firstfruits logo? Between your visits to Firstfruits, we hope you will visit Ponder This. Joan Carey, Firstfruits executive director, is an author and speaker with a passion for helping women grow in their relationships with God. Her Ponder This segments feature modern-day parables sure to get you thinking about and seeing our extraordinary God in our ordinary experiences. 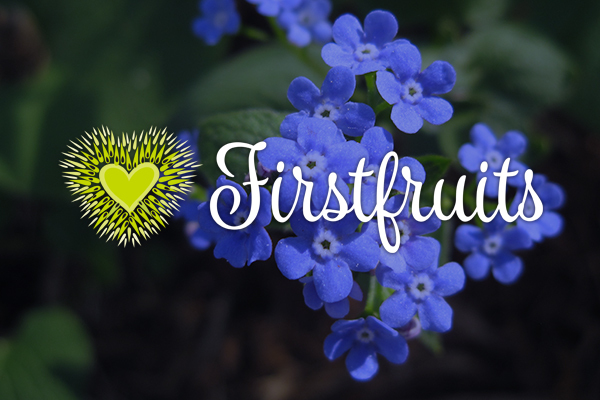 Joan invites you to use all of the Firstfruits website resources for daily reflection in your journey to grow in God’s loving care for you. Each reflection includes an audio and written version of the story, along with supporting scripture verses and discussion questions to help you relate your life experiences to the theme of the story. Ready, Set, Let’s Ponder This…..